With Abbey behind. 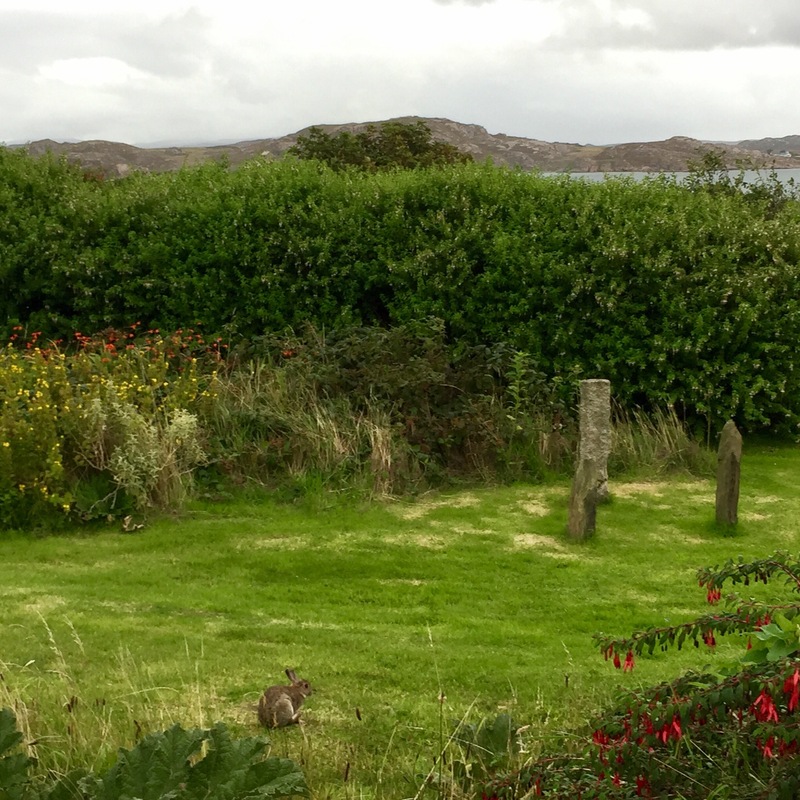 2nd photo is rabbit in garden with 3 small standing stones. 10 Sep	This entry was published on September 10, 2017 at 6:54 am and is filed under Uncategorized. Bookmark the permalink. Follow any comments here with the RSS feed for this post. 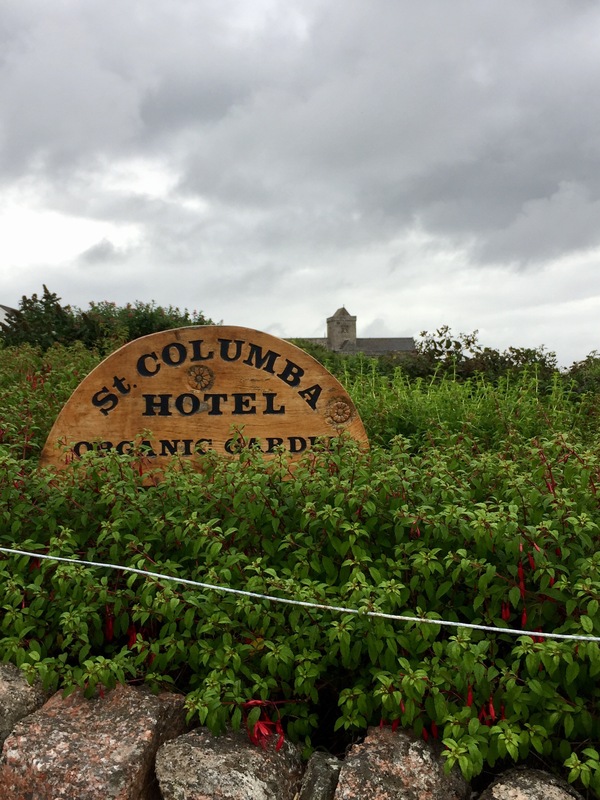 Newer: On the way to the Abbey you pass St. Oran’s chapel and graveyard.